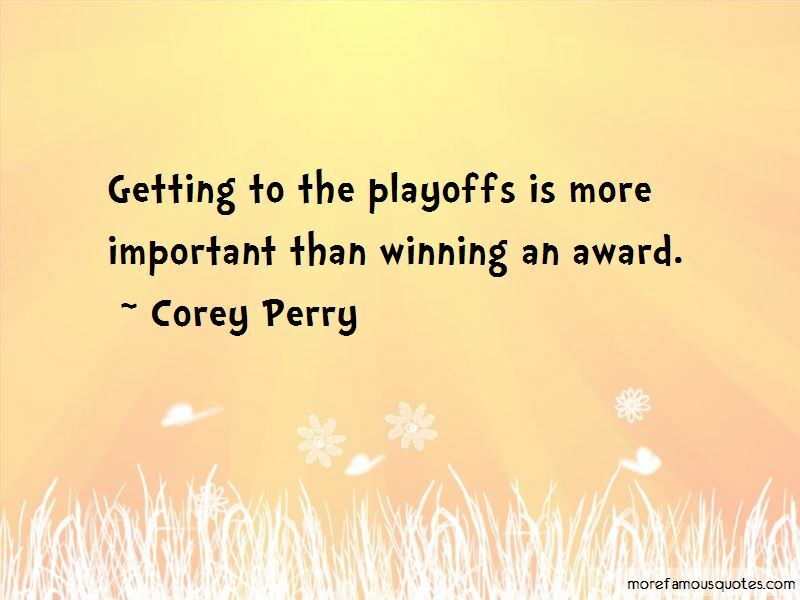 Enjoy the top 3 famous quotes, sayings and quotations by Corey Perry. It's going to be intense. This is what we played the whole tournament for, we had to play an extra game but I think that's a good thing, we got some line combinations working together fairly well now. 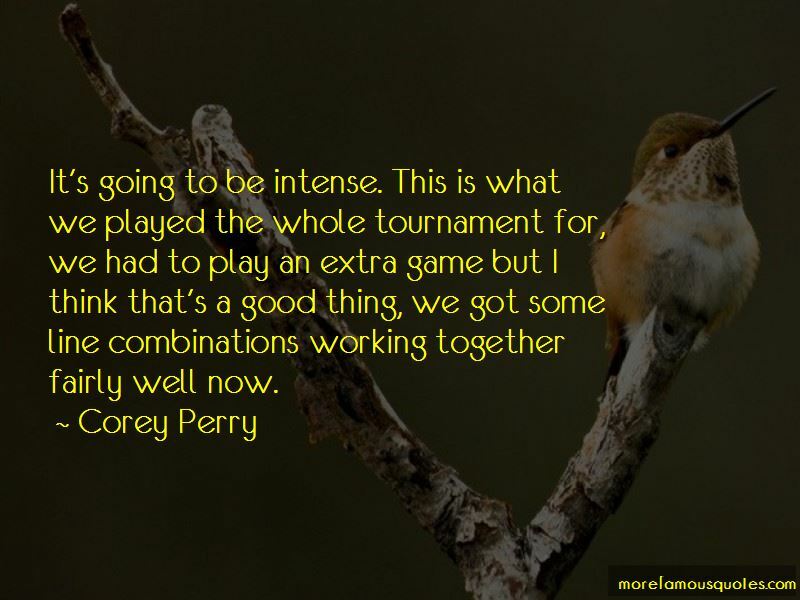 Want to see more pictures of Corey Perry quotes? 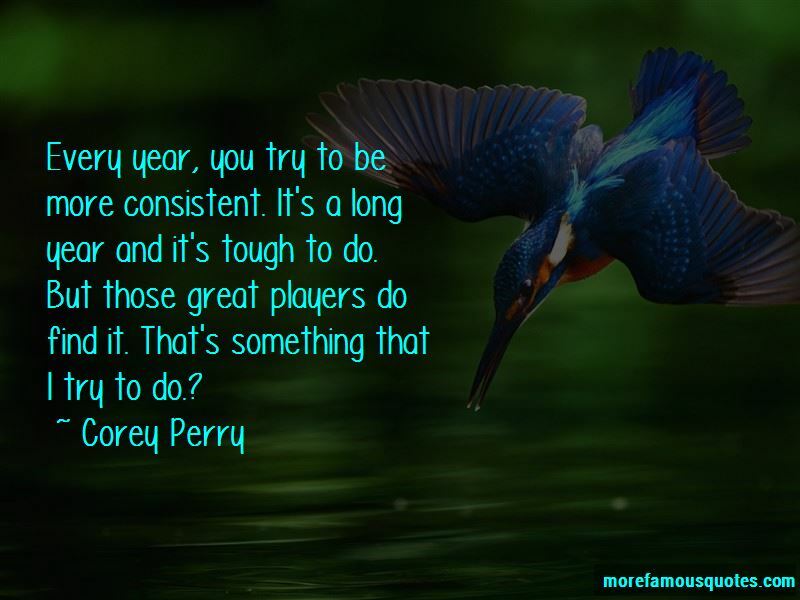 Click on image of Corey Perry quotes to view full size.